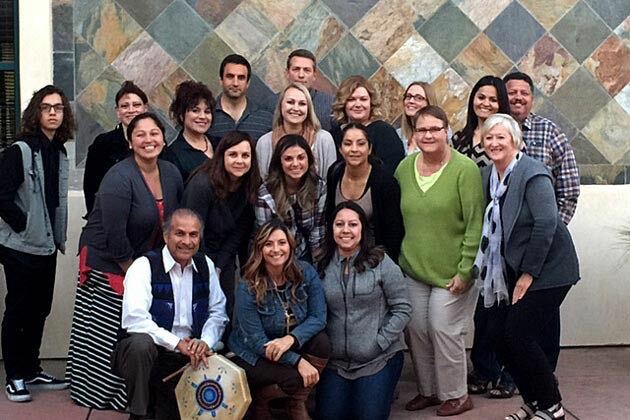 Recognizing the unique challenges faced by those at the helm of nonprofit organizations, a Santa Barbara-based program has expanded north to help people leading from within. 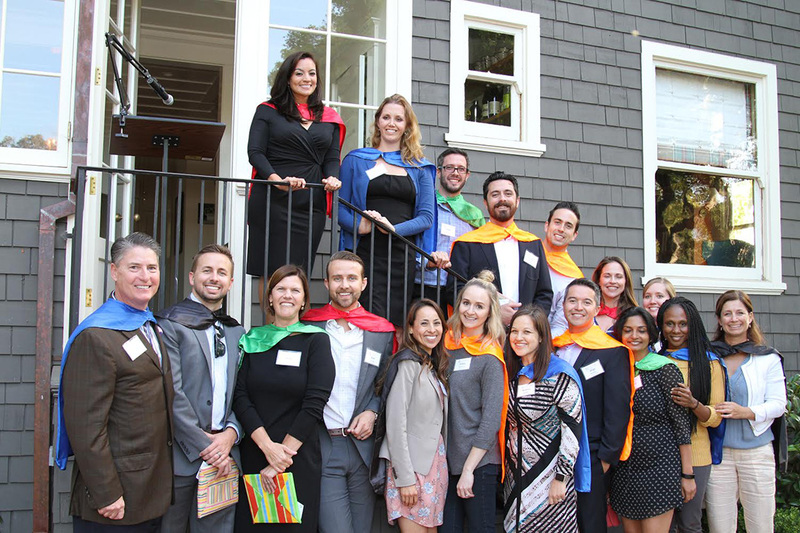 The inaugural Leading for Community Impact program has 15 participants who make up the first cohort for the year-long training that started in November for emerging leaders and leaders in nonprofit and related organizations. “We’re really trying to connect folks in North County and to invest in them, to develop them, and to build relationships among them so that they can be better collaborators, better innovators and better partners,” said Ken Saxon, founder and president of the Santa Barbara-based nonprofit Leading From Within. The Leading for Community Impact program is occurring thanks to support from the Santa Barbara and Weingart foundations. “Our goal is to invest in leaders in the Santa Maria, Lompoc and Santa Ynez Valley and surrounding communities, who are on the front lines of serving many of Santa Barbara County’s most vulnerable members of our community,” according to the organization’s website. Leading from Within, founded in 2008 by Saxon and Kim Stokely, has offered three programs in the Santa Barbara area for several years, attracting a few North County participants each time. The programs are geared for leaders of nonprofit organizations and the social sector. “We use the term social sector to encompass people who are working on behalf of the public good who don’t necessarily work for a 501(c)(3) nonprofit organization,” Saxon told Noozhawk. Existing programs include Courage to Lead for executive directors and Emerging Leaders for program managers, development directors and those identified for advanced leadership. The Katherine Harvey Fellows program is aimed at leaders in private companies and volunteer sectors who want to learn more about nonprofits and philanthropy. Almost 300 people have gone through the programs, including one or two North County participants each time, Saxon said. “The reality in the social sector is most people operate within silos — their own agency, their own programs, their own budget — and they operate with a dominant mindset of scarcity like there’s not enough time, not enough money to do the things we want to do to invest in our people,” he said. In addition, the program helps connect social sector leaders with each other so they have a network of people to help with challenges or call on for support. “They’re going to come out of this program much better connected in terms of the nonprofit, philanthropic and government leadership of North County, as well as they’re going to know each other really well,” Saxon added. The intensive program features a focused curriculum with workshops and speakers for eight hours, plus several hours of homework. Participants are those in senior-level jobs, early in their careers or employees identified as rising stars. “This program will help round out their skill set,” explained Christa Roth, director of leadership programs and instructor. The first class involves people mostly from Santa Maria organizations, with three from Guadalupe and Lompoc. Before launching the program, informational sessions were held to explain its benefit to employees. “We’re going to talk about how do you help educate your board to understand major issues,” Roth said. While leadership programs exist for those in businesses and other groups, Leading from Within’s program targets the unique challenges faced by nonprofit employees. The new connections will help prevent employees from burning out, giving up or becoming cynical. “Everybody involved in nonprofit work, they’re doing it for reasons other than because it’s where they can make the most money,” Saxon said. “It comes out of who they are. “That’s why our organization is called Leading from Within. What motivates and drives them comes partly from who they are and their own life experience and their own personal mission.